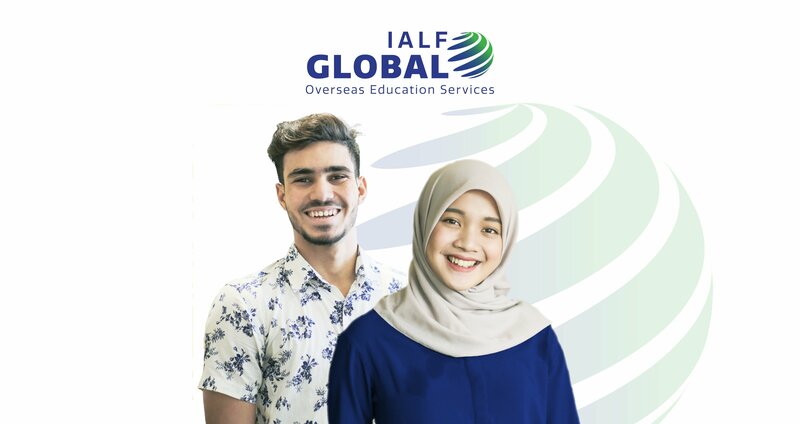 IALF is Indonesia’s premier institution for English and Indonesian language training, IELTS testing and preparation, and teacher training for teachers of English. 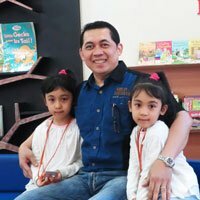 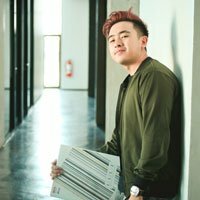 It is a non-profit organization, committed to providing high quality language training services throughout Indonesia and the Asia Pacific region. 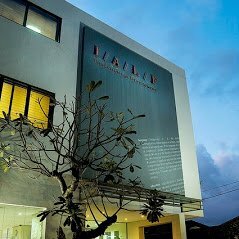 IALF has three training centres, in Jakarta, Surabaya and Bali, all with excellent resources and facilities to support language learning. 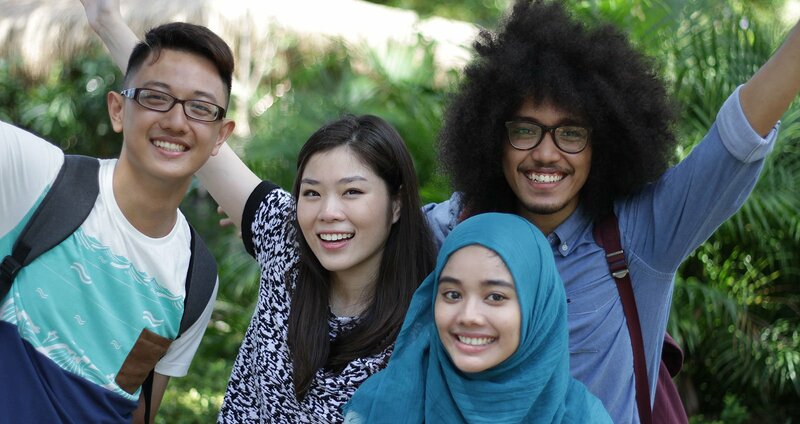 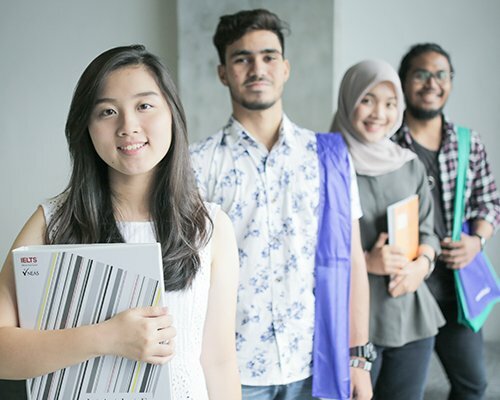 Over 15,000 people a year take courses or tests at IALF centres in Jakarta, Surabaya and Bali, or venues across the country. 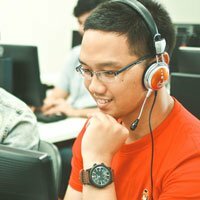 We offer a full range of counseling services for destinations including Australia, New Zealand, Singapore, Malaysia, UK, Europe, USA and Canada. 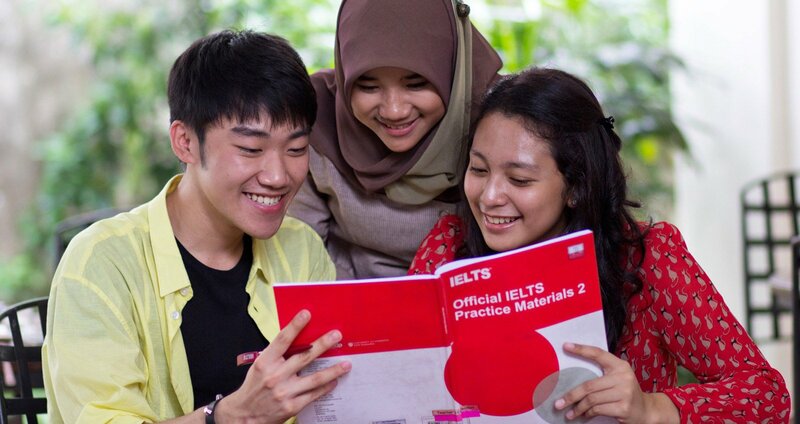 IALF has been delivering IELTS tests across Indonesia since 1990 and has an extensive range of IELTS Preparation courses. 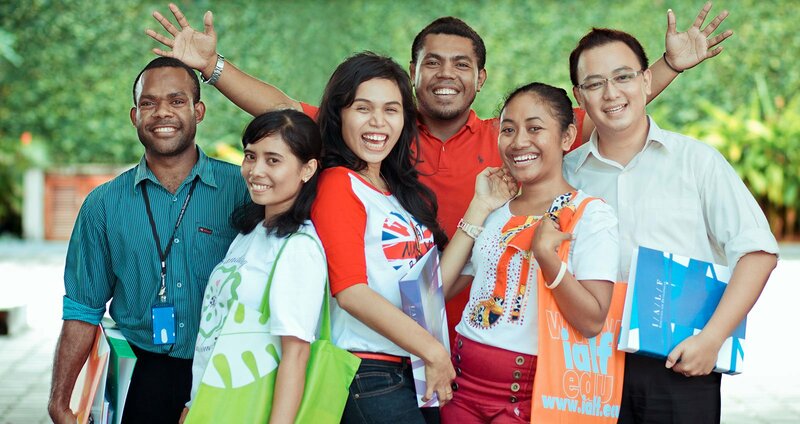 The IALF training centres are located in Jakarta, Surabaya and Denpasar, Bali. 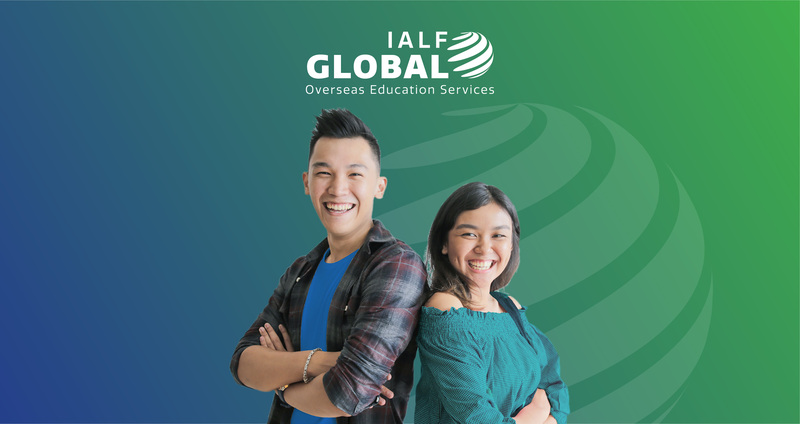 Situated in strategic locations of each city, the IALF Centres are fully equipped with top facilities and extensive language learning resources. 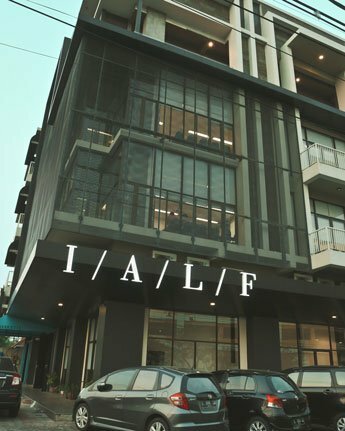 The IALF centres are very different in terms of location and atmosphere – from the CBD office of IALF Jakarta to the post-industrial modernity of IALF Surabaya to the garden campus of IALF Bali. 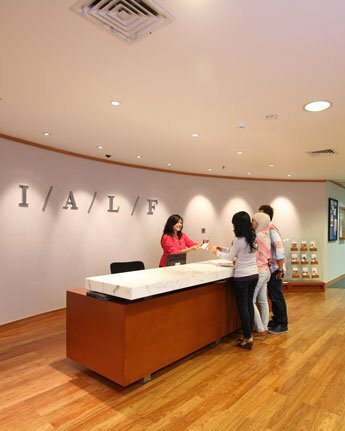 All three IALF centres, classrooms are equipped with multi-media computers and audio & video streaming.